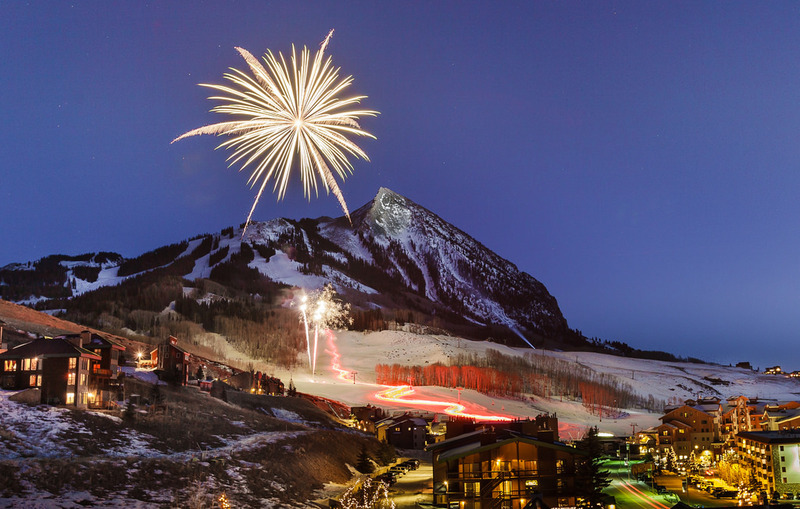 There is something special about ringing in New Year’s Eve in the Butte. The cozy venues, snow covered paradise, and joyous mood around town make this a memorable evening. Need a place to stay for NYE? The Nordic Inn has specials, free parking, and is conveniently located on the mountain. This party is huge! The skiers (holding torches) and fireworks can be seen from nearly anywhere in the vicinity, but feel free to check out the party going on at Butte 66 (the BEST view). Starting around 5:30 CBMR will have live music and drink specials all night long! Take a self-guided skin or snowshoe tour to the top of Ten Peaks and warm up inside the Umbrella Bar while watching the fireworks display. Appetizers, champagne, and dessert will have you feeling festive while celebrating the new year. Additional beverages will be available to purchase. $50/person – space is limited. Tickets available soon! Begin your evening with a sensational 5 course dinner and continue the night with a 1980’s dance party featuring Denver DJ Bobby C & DJ KEV, performing a full audio/visual DJ set. Open Bar all night long! Reserve your dinner table or just the party ticket now!! Locals tickets available until December 15th. VIP Dinner + Late Night $125-$175/ person Late Night Party $50/person 10pm-1am open bar. These are just a few events to highlight. There will be parties everywhere, walk Elk and you’ll find your spot! Dogwood Cocktail Cabin – Masquerade Party 5pm – 2018! Drink specials all night. Montanya Distillers – Celebrate New Year’s Eve early downtown. Drinks start flowing early with live music from 6 to 9pm. Just a friendly reminder that there is FREE transportation around Crested Butte, so there is no excuse for drinking and driving. Check out the bus schedules and taxi information to plan accordingly! 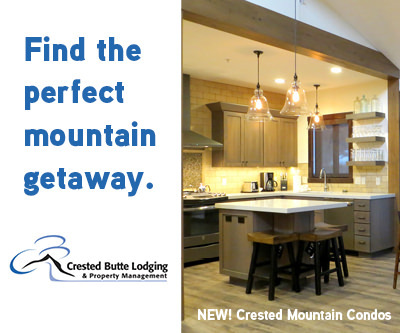 Having just undergone a recent renovation, this inn greets you with a big fireplace in the lobby and modern decor in the rooms. 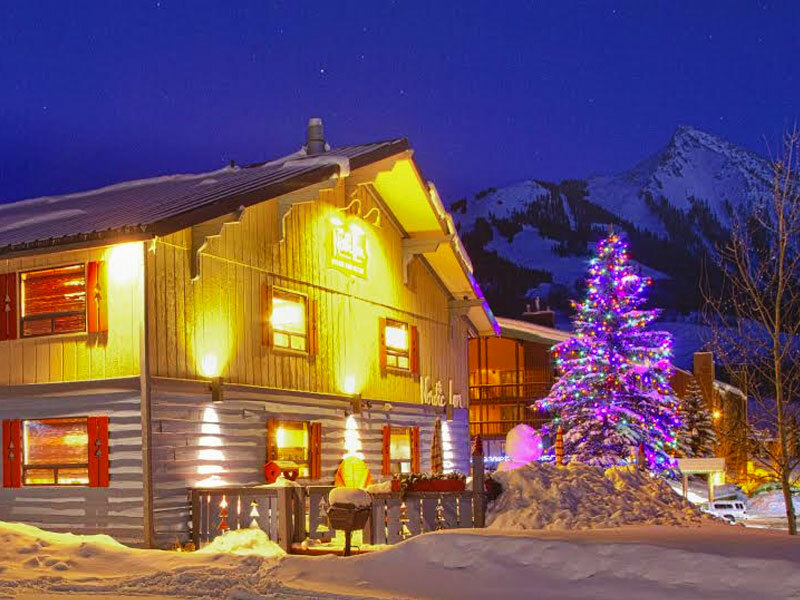 Located on the mountain, down the street from the slopes, the Nordic moniker is not just referring to skiing either. Guest rooms have a Scandinavian theme, some with hardwood floors and ceilings. There are ADA designated rooms available as well.